Looking for something special to display your candle collection? 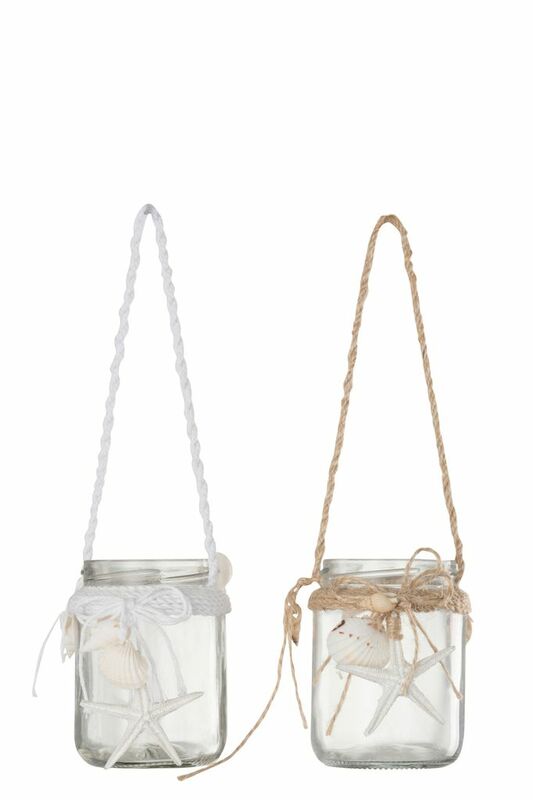 Create a gorgeous beach house vibe with these stunning hanging candle holders. 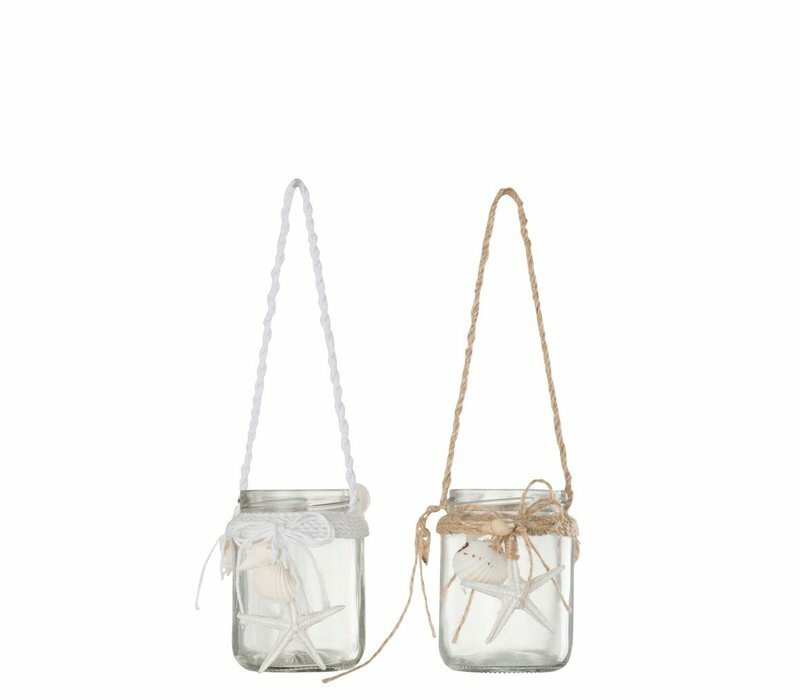 Beautiful glass jar with rope, shell and starfish accents.